Are All Lenders Created Equal? Some lenders focus on refinances and are really good at doing refinances. Refinancing is typically easier because there are no purchase contracts involved, there are no hard deadlines involved and most owners have at some time in the past qualified for a home loan so in most cases can qualify again. Lenders that focus on purchases are more familiar with purchase agreements and underwriting issues related to them, with hard and fast deadlines of a purchase transaction, with buyer documentation/credit issues that will be obstacles for purchase underwriting, with home condition requirements, etc. Refinance and purchase transactions are very different, so it is a good idea that your loan officer/lender is experienced with purchase transactions. Local lenders are typically better than out-of-town or out-of-state lenders because typically local lenders do more purchase loans where they are located because they meet and develop relationships with clients and agents where they work and live. What this means for you is that because they are doing many local purchase transactions their experience will benefit you because they know what is normal and not normal for contract terms, appraisals and condition/attributes of homes locally and how loan underwriters will view these local nuances. Financing is a significant aspect of home purchase transactions and lenders can cause your transaction to be a good or bad experience. Over the years most of the financing issues my clients have had while in escrow happened when my buyers used their lender versus a lender I've referred. Why is this the case? Typically, Realtors help many buyers each year and they see over the years which loan officers/lenders are responsive, detail orientated, proactive, good communicators, have streamlined underwriting, are good with meeting deadlines, etc. Some buyers obtain their loan officer through walking into a bank and getting whom ever is sitting at the desk in the bank or got a referral from a friend that used a loan officer for a purchase/refinance many years ago. Another consideration is that a loan officer working with a Realtor will typically be more responsive and accountable because they want to continue to work with your Realtor in the future. Every lender needs different amounts of time to complete your appraisal report, review purchase documents and close escrow. A lender's loan type focus (purchase versus refinance) and underwriting process/guidelines (overlays) dictate how long is needed to complete appraisal and review of purchase documents, as well to close escrow. The lender I refer my clients to typically needs much less time to accomplish tasks and to close escrow than many of its competitors, as a result it gives my buyers an edge over other buyers because many sellers want deadlines to be shorter all other things being equal. 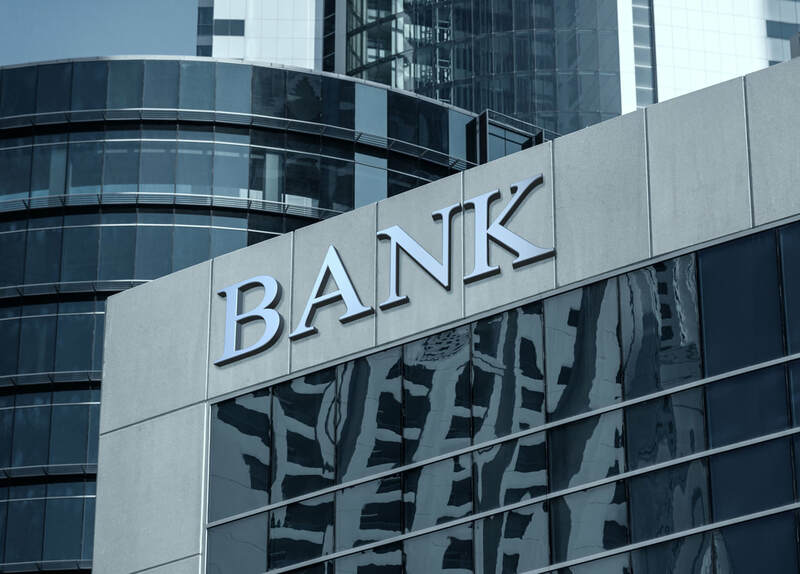 Some banks have overlays, overlays are additional underwriting requirements that must be satisfied in order to complete the purchase loan process. VA, FHA, Fannie Mae, Freddie Mac have underwriting guidelines that lenders must use to qualify a buyer and home. But, some banks have additional "overlays" that they impose on buyers and homes which can cause issues for completing the purchase loan process. Overlays can be more stringent requirements related to income, credit scores, charge offs, late payments, bankruptcies, foreclosures, home condition, flip properties, etc. Typically, you'll want to use a lender with minimal overlays. While definitions may vary, based on my experience, I believe a buyer is issued a pre-qualification letter when a loan officer has taken a buyer's loan application online or over the phone and has pulled buyer's credit report and has obtained an automated underwriting approval...the loan officer has not obtained/reviewed buyer's financial documentation like pay stubs, bank/asset statements, tax returns, etc. I believe a buyer is issued a pre-approval letter when a loan officer completes the steps discussed for a pre-qualification letter and the loan officer has also obtained/reviewed buyer's financial documents...and in some situations a loan officer has submitted buyer's loan file to an underwriter (a real person) to review. It is usually a good idea to work with a loan officer that wants to review your financial documentation upfront to help minimize surprises that could come up in escrow versus one that prefers to look at your financial documents after you start escrow. Some lenders only provide an automated underwriting conditional approval and some lenders can provide a full underwriting conditional approval. Lenders that are able to provide both are typically more beneficial for a buyer just in case a buyer has special circumstances that need to be reviewed by an underwriter upfront. Automated underwriting conditional approval is obtained typically when a loan application and credit is submitted to an automated underwriting system and it provides a automated conditional approval or denial. A full underwriting conditional approval is typically obtained when an actual person (underwriter) reviews the automated underwriting conditional approval, loan application, credit and financial documents, then provides a conditional approval or denial. While nothing in life is ever 100% guaranteed, having an underwriter review your loan file upfront helps to minimize surprises that could come up in escrow. Return to Homebuyer Resource Center page, click here.